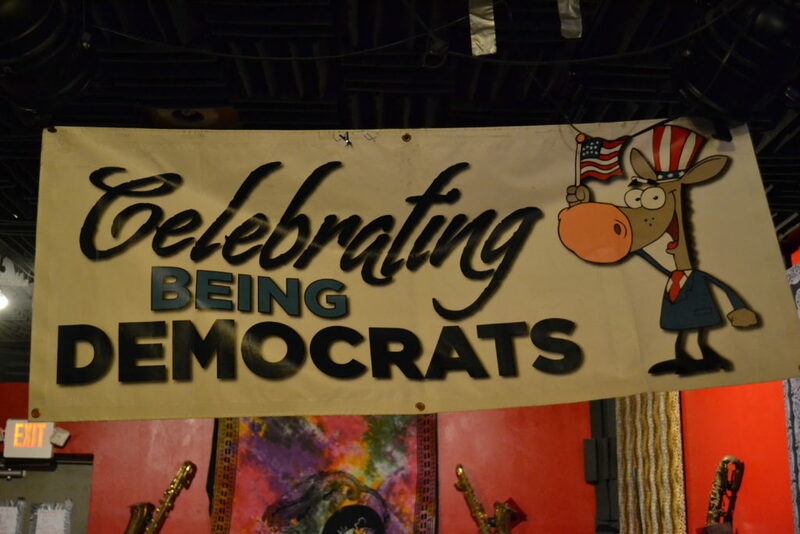 ST. GEORGE — In a nod to their underdog status, Washington County Democrats gathered for a party “celebrating being democrats” on the evening of Tuesday’s election. 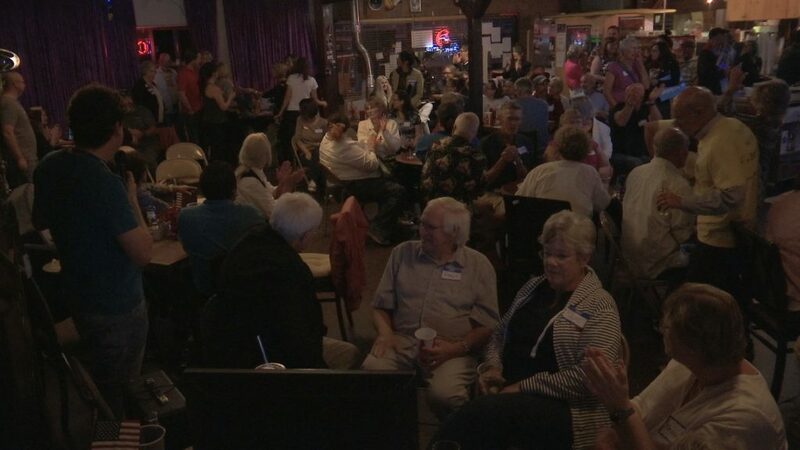 People crowded into Jazzy’s Rock n Roll Grill in St. George for a party that included raffles for donations to the Democratic Party in Washington County. 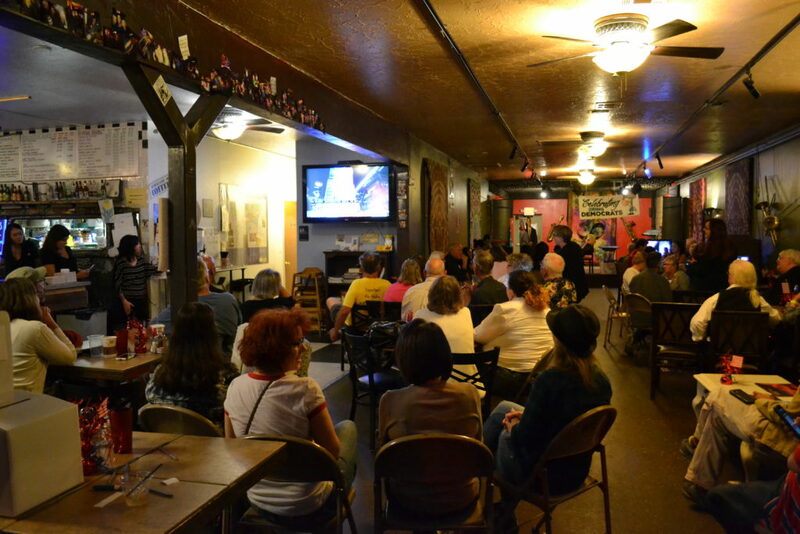 Guests were energetic about the night’s prospects as the party began, but as results favoring Republican Party wins, both locally and nationally, appeared on the venue’s multiple television screens, the mood became subdued and the crowd shrunk significantly. 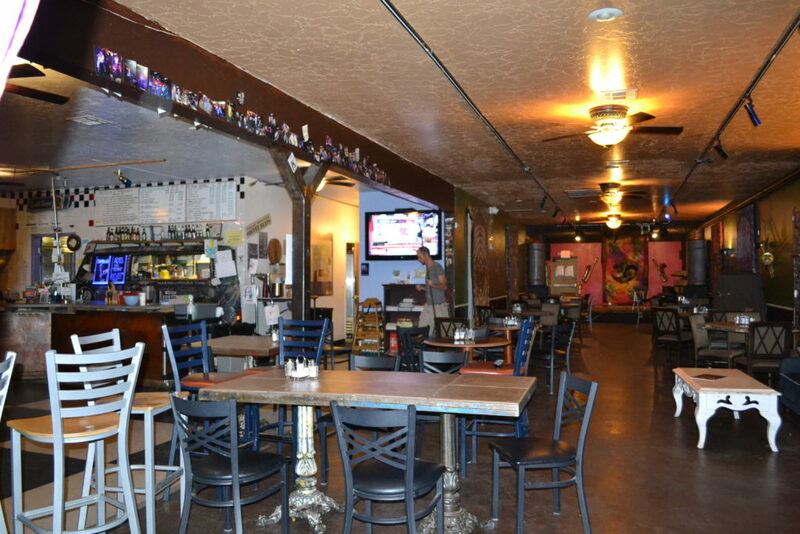 The party was scheduled to last until midnight, but it closed up shop more than an hour before then as the crowd dwindled to no one. Nonetheless, there was a general sense of optimism for the future expressed by guests and attendant candidates including Democratic candidates for State Senate District 29, Dorothy Engelman, and State House District 71, Chuck Goode. “We just want to think about the future instead of the past. The future looks good to the democrats, and that’s why we’re so happy tonight,” Goode said shortly after joining the night’s festivities. 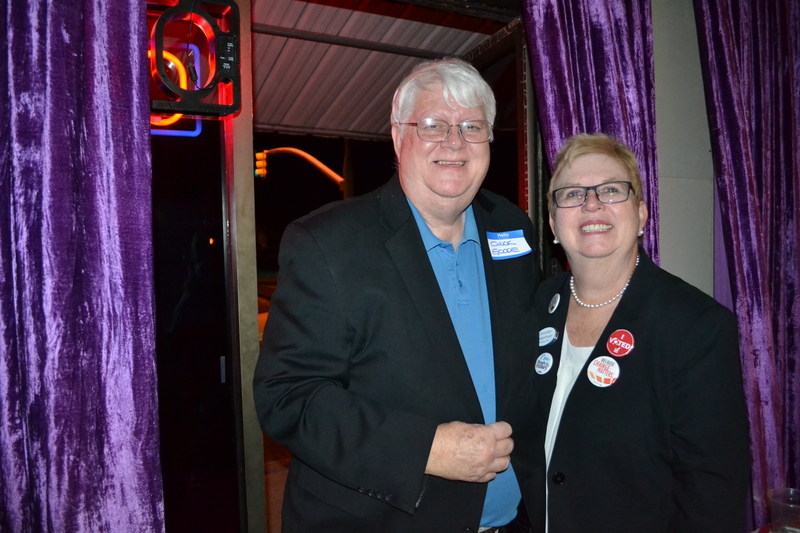 As the results streamed in after polls closed, Goode acknowledged his defeat but remained optimistic. “We really had an impact and I got to talk to a lot of people and I think our issues will be presented at the legislative session and we’ll keep working for our issues — the movement continues,” he said. 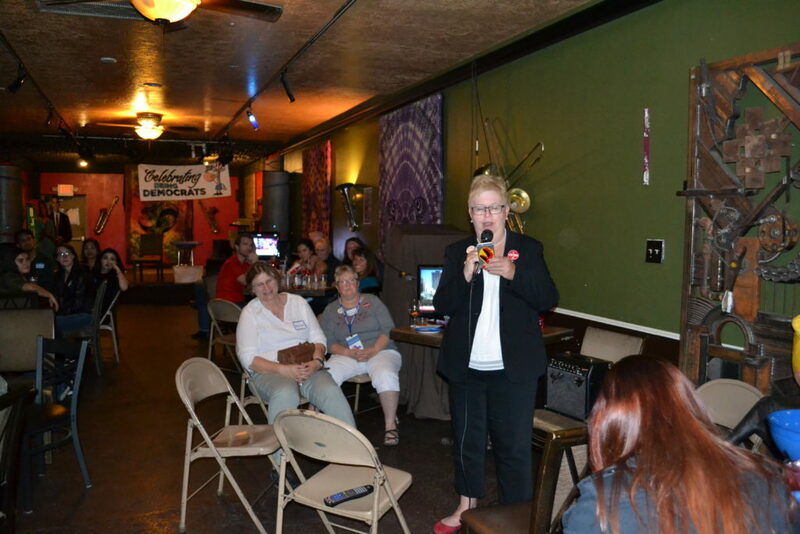 Likewise, Engelman gave a gracious speech as results indicating her loss were announced. 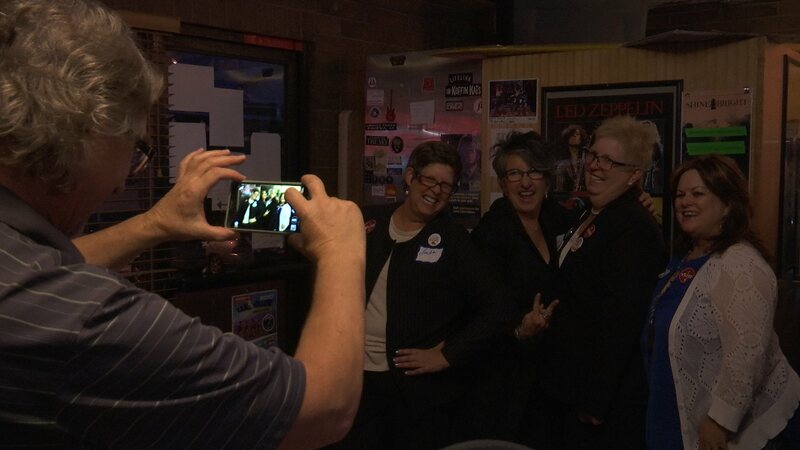 Girl power was on display in force for guests Linda Stay and Elise West who joined Engelman in donning pantsuits to the occasion. “Let’s break that glass ceiling, heaven’s yes,” Stay said. “I think it’s definitely time for women to be more politically involved and to have more of a presence in the White House,” West said. “We have daughters and granddaughters, and we want them to think the sky’s the limit,” Stay echoed. 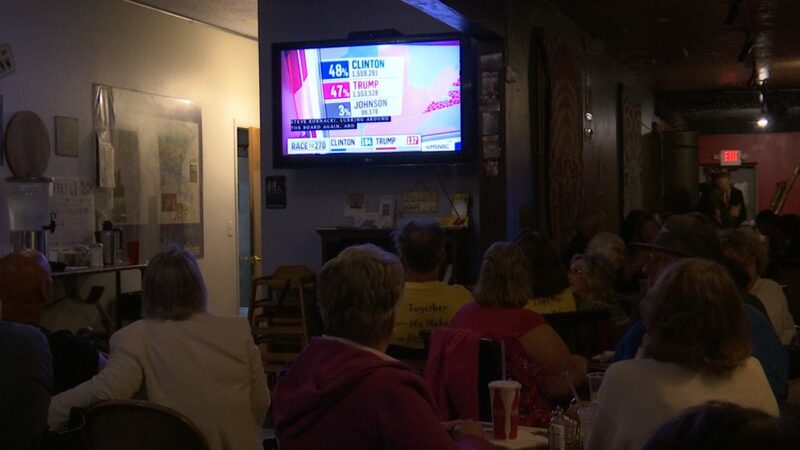 As it became apparent a Clinton win would not become a reality, the festivities took a gloomy turn and guests quickly dispersed. “We have to remind them that there are alternative voices,” Chair of Washington County Democrats Zack Almaguer said in reference to the state’s overwhelming Republican majority. Though Utah’s voters turned out in droves to retain Republican control of the state legislature and help put Donald Trump in the White House, Almaguer said he has seen progressive causes slowly gain traction in the traditionally conservative state. Joseph Witham is a Utah Valley University graduate with a bachelor's degree in communication. He loves the Utah outdoors scene and is likely to be found camping or hiking in any one of the state's epic landscapes on a given weekend. He is equally passionate about writing and was published in various news media, including The Daily Herald in Utah County, before joining St. George News. Ha ha ! PRESIDENT DONALD TRUMP sends his regards ! I hope democrats can join republicans in returning this county, state and country to the truths laid out in the US Constitution. Dottie, take the hint and don’t run for anymore public offices. Hillary and you both need to realize your age/health won’t hold up much longer. Go be good grandmas to your grandkids. You had a semi-good (6 thousand plus votes) run. 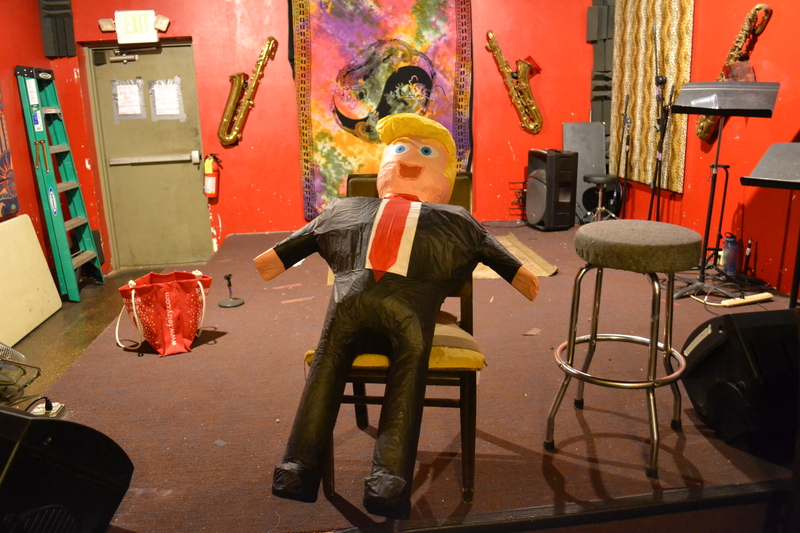 And to have a Trump PINATA? How does she explain that as a good example for ‘the children’? Imagine if it had been an Obama pinata- there would be screeches of racism heard around the country! She is basically endorsing that it’s okay to beat up those you don’t agree with. As long as there are female democrats there will be a need for polyester pant suits.